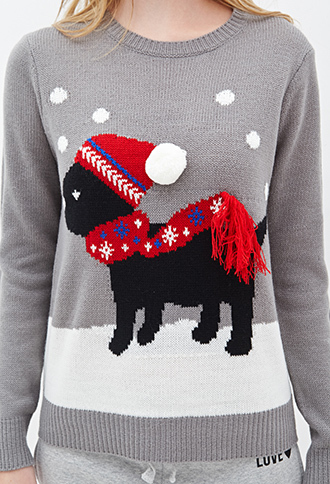 Last year I wrote about the challenges of finding the perfect ugly Christmas sweater. I had searched high and low at thrift shops, discount stores and even my mother’s closet with no success. I had highlighted the many online stores that offered the best of the uglies such as TheSweaterStore.com and MyUglyChristmasSweater.com. This year, retailers have finally gotten wise to the demand for tacky holiday sweaters and started mass producing a wide variety of choices. 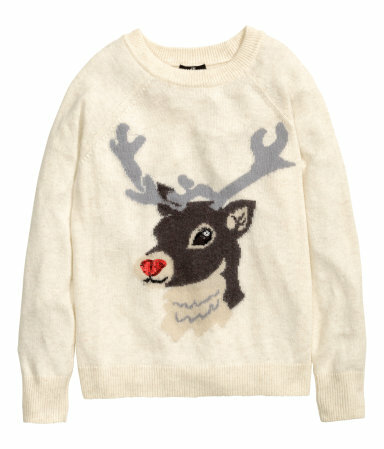 H&M, Forever 21, Macy’s (for my US friends) and even Walmart are offering cutesie tacky sweaters.